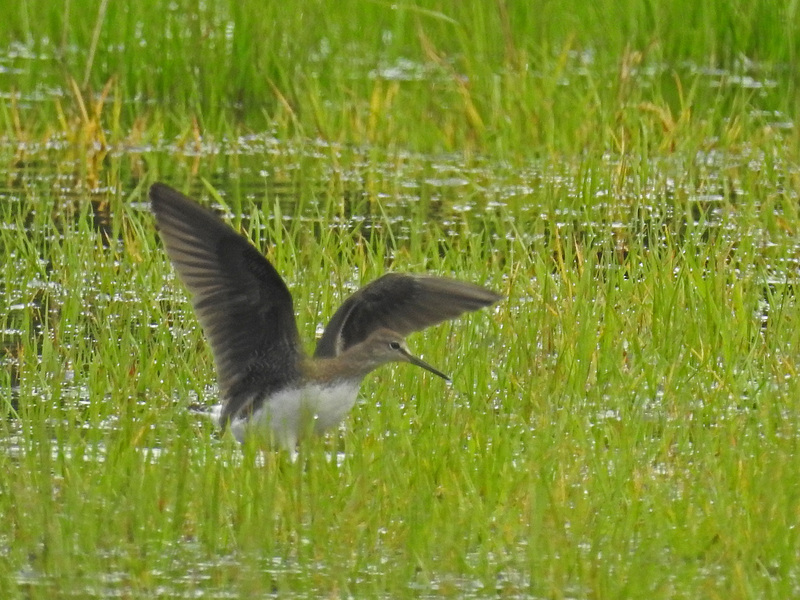 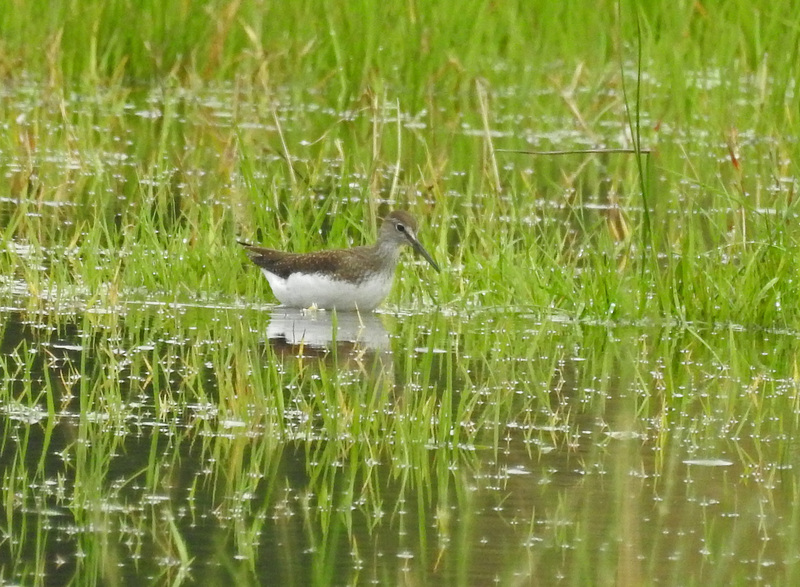 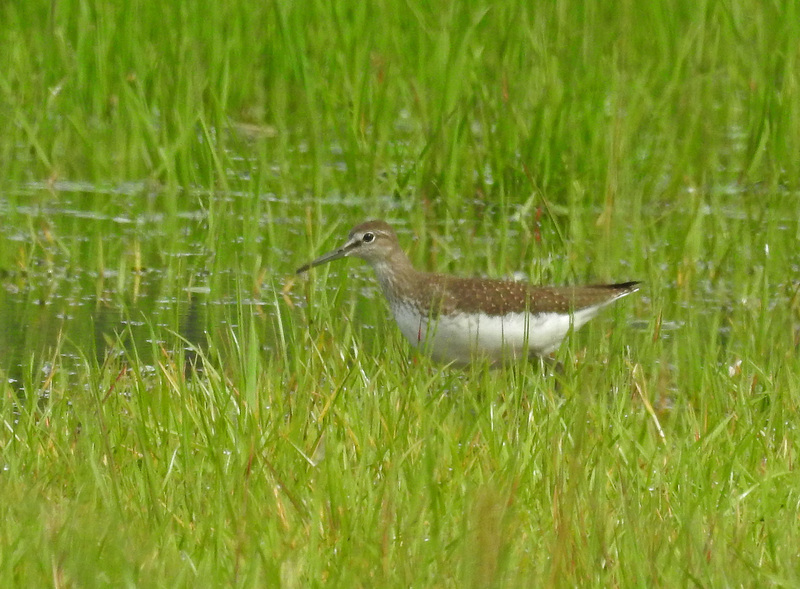 Green Sandpiper - Kilmartin valley, Mid-Argyll 26 Aug (Jim Dickson). 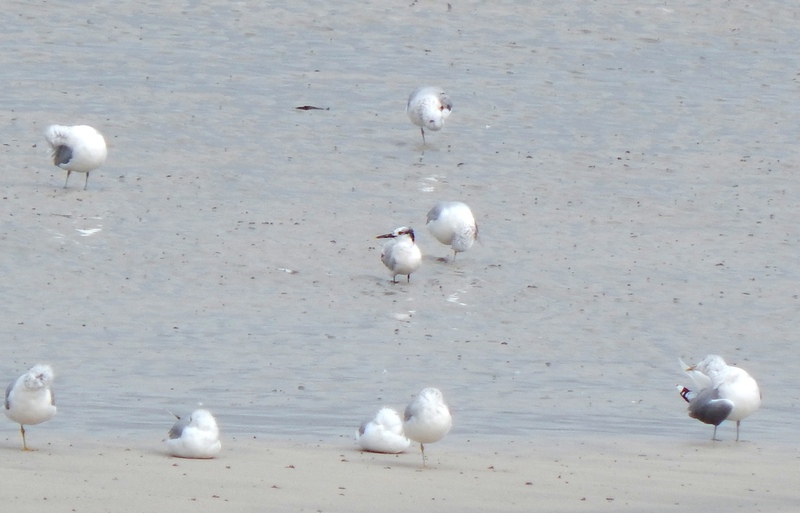 Sandwich Tern - Tiree 24 Aug (John Bowler). 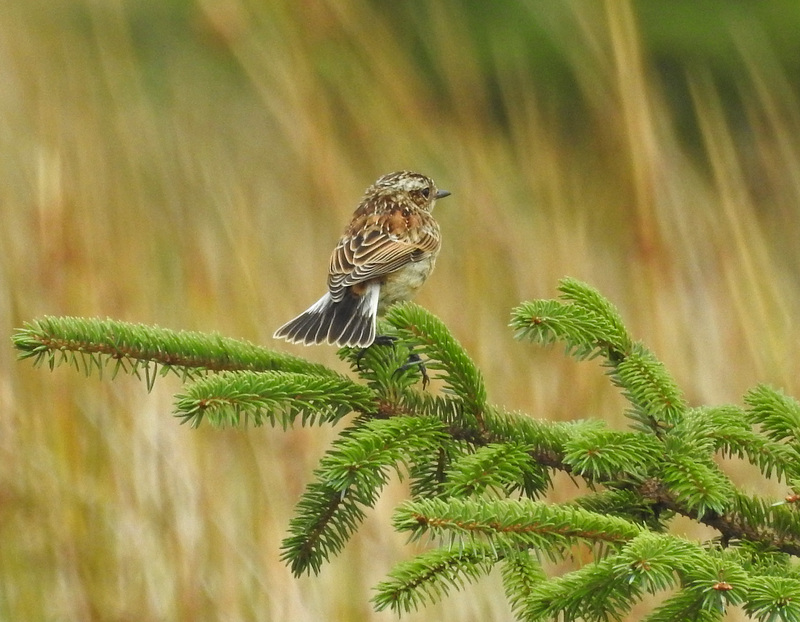 Juv Whinchat - Moine Mhor 22 Aug (Jim Dickson). 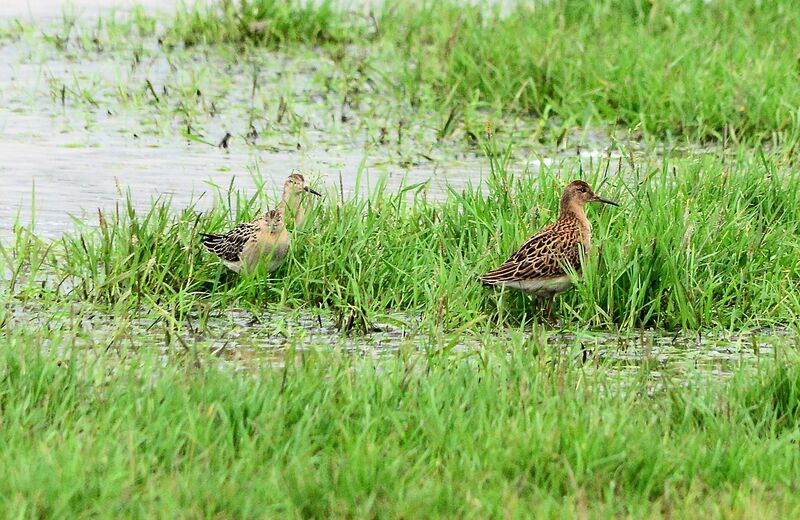 Ruff - The Laggan, Kintyre 22 Aug (Eddie Maguire). 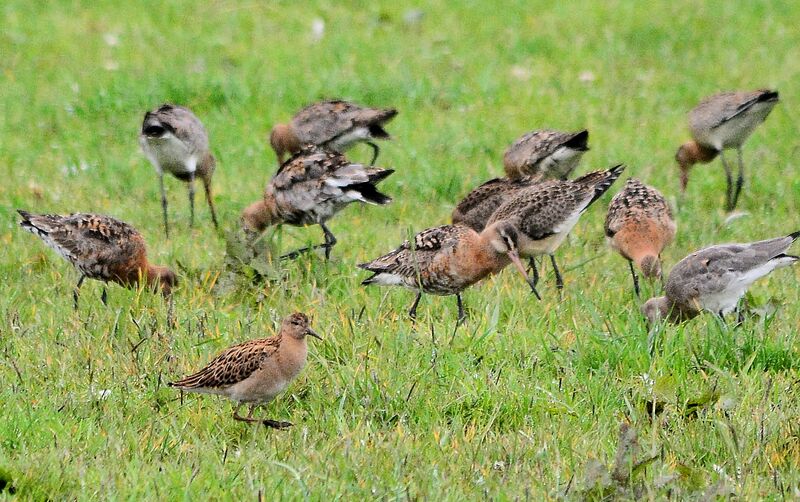 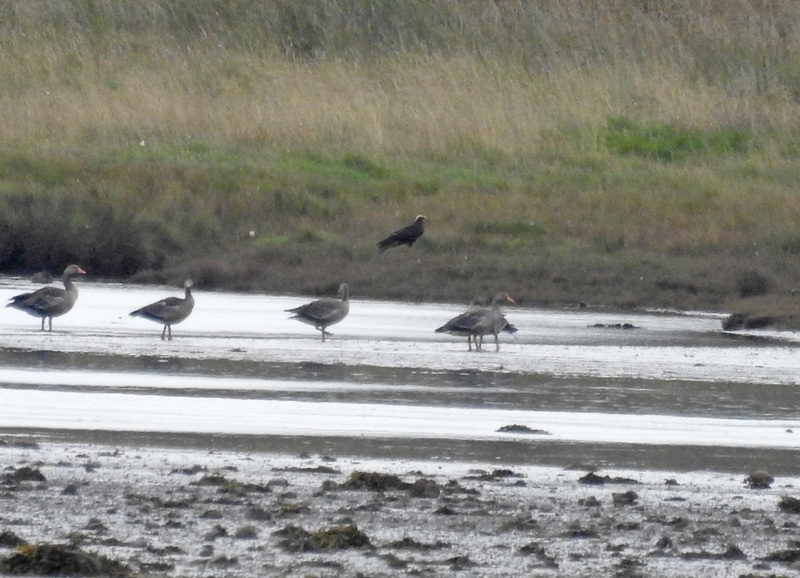 Ruff and Black-tailed Godwits - The Laggan, Kintyre 22 Aug (Eddie Maguire). 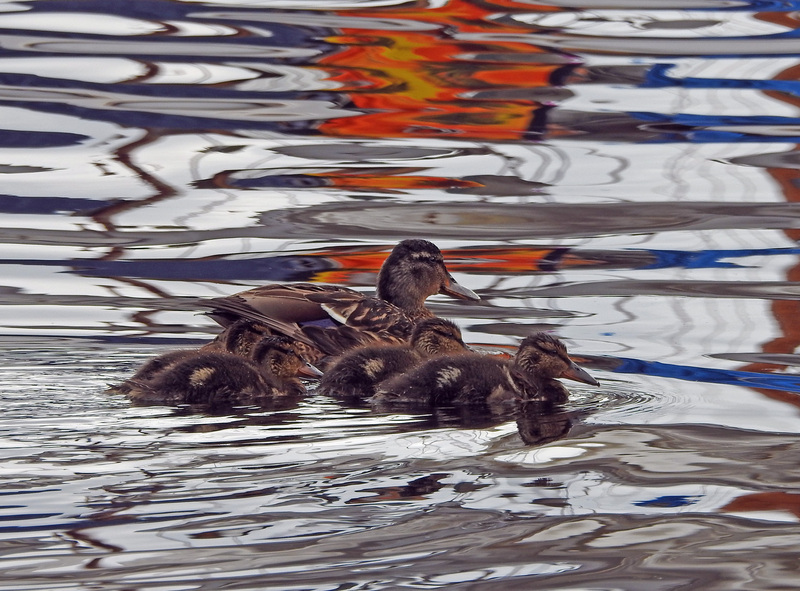 Mallards - Crinan, Mid-Argyll 20 Aug (Jim Dickson). 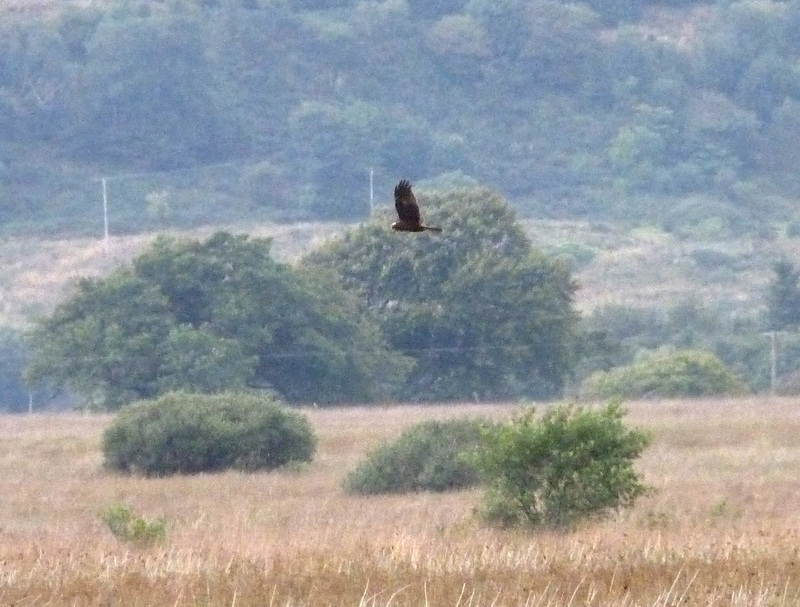 Marsh Harrier - Add Estuary 18 Aug (Jim Dickson). 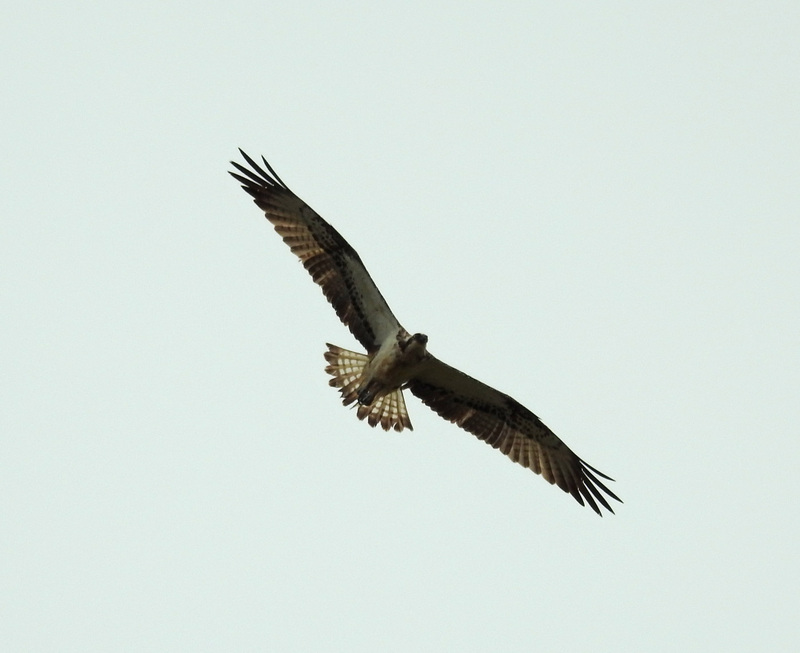 Osprey - Moin Mhor 18 Aug (Jim Dickson). 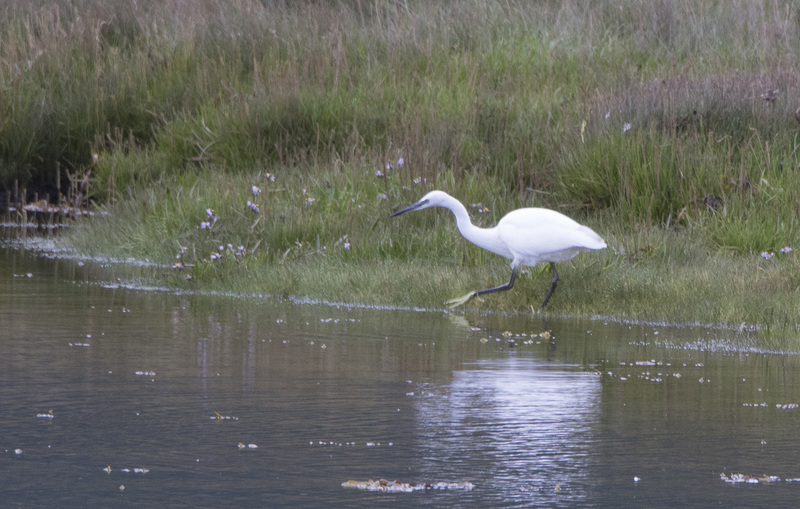 Little Egret - Kennacraig 18 Aug (Jim Dickson). 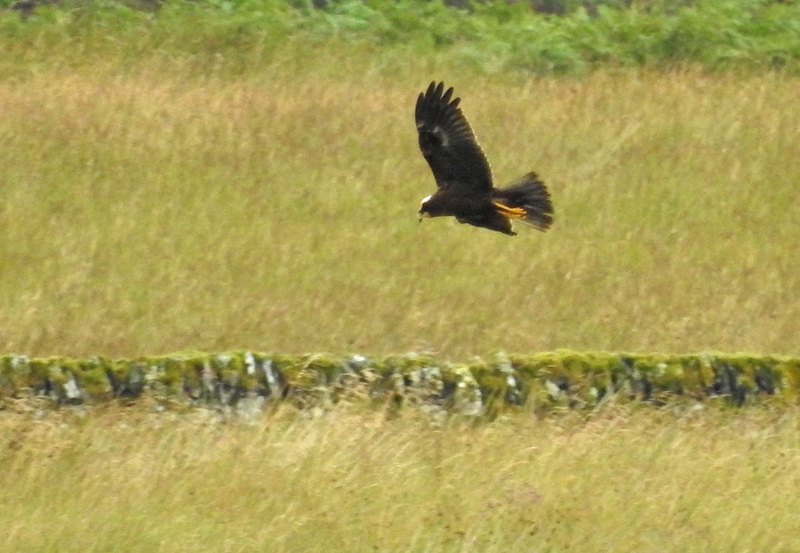 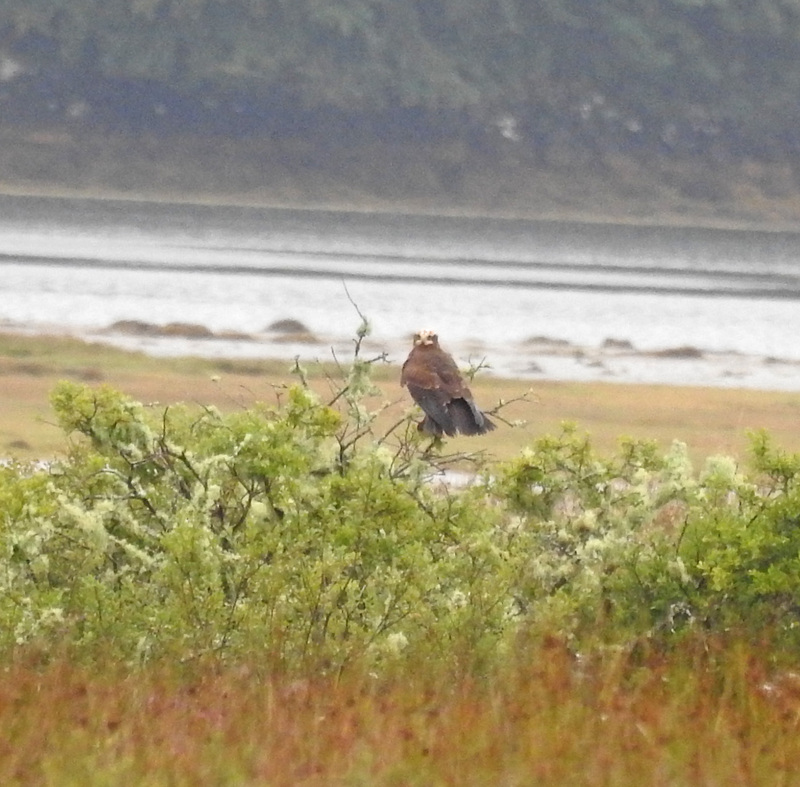 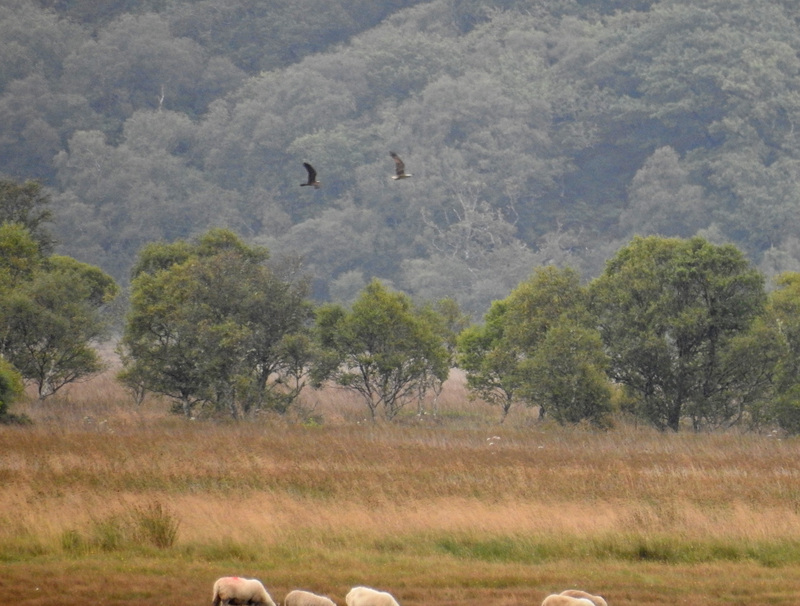 Marsh Harrier - Moine Mhor 17 Aug (David Jardine). 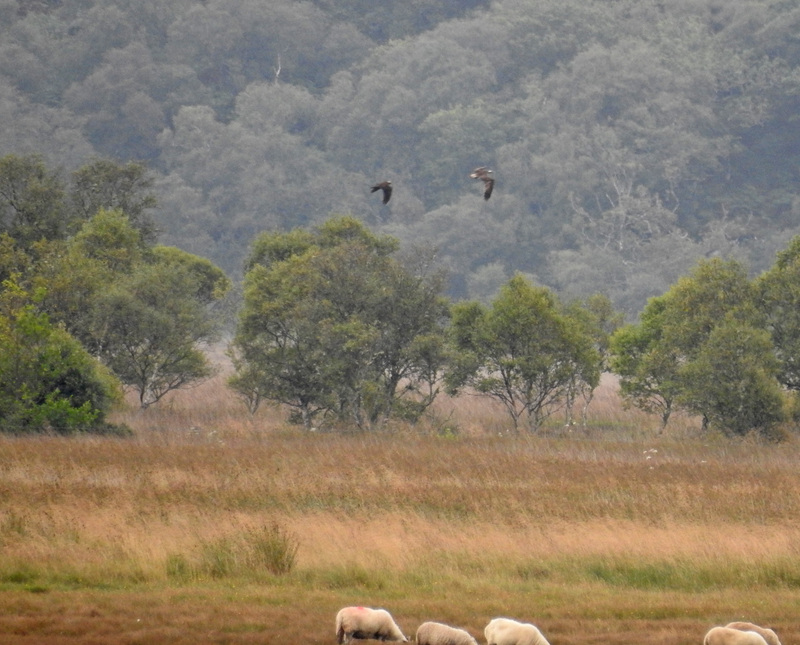 Marsh Harrier pursuing an Osprey - Add Estuary 17 Aug (Jim Dickson). 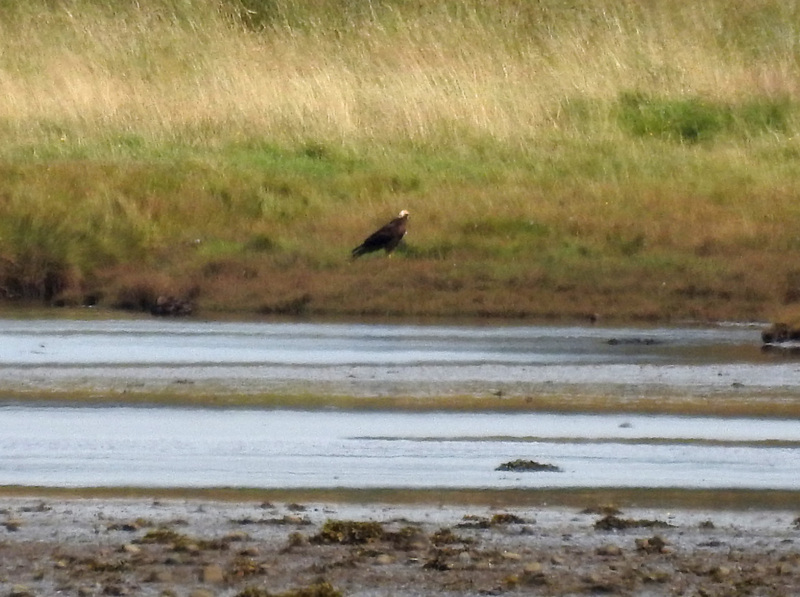 Marsh Harrier - Add Estuary 17 Aug (Jim Dickson). 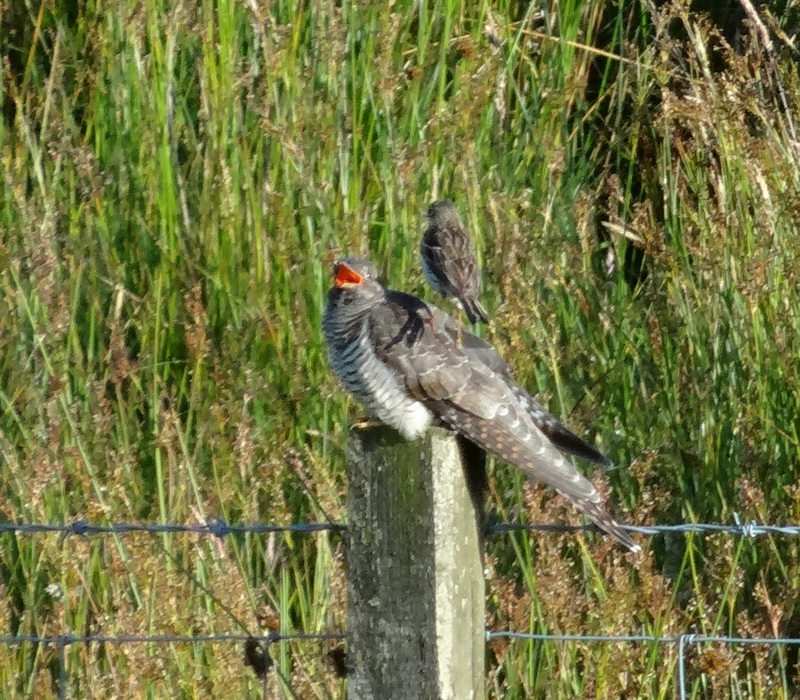 Juv Cuckoo being fed by Meadow Pipit - 24 Jul (David Bridge). 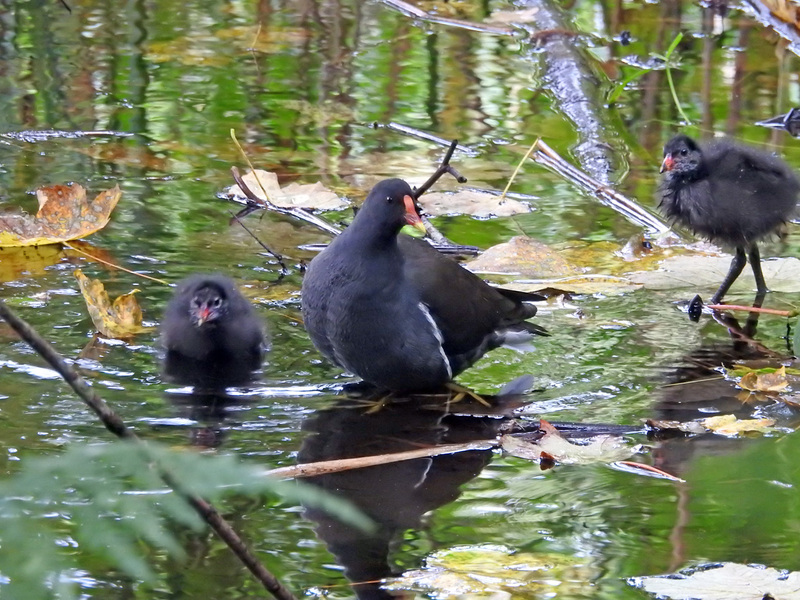 Moorhens - nr Crinan, Crinan Canal, Mid-Argyll 16 Aug (Jim Dickson). 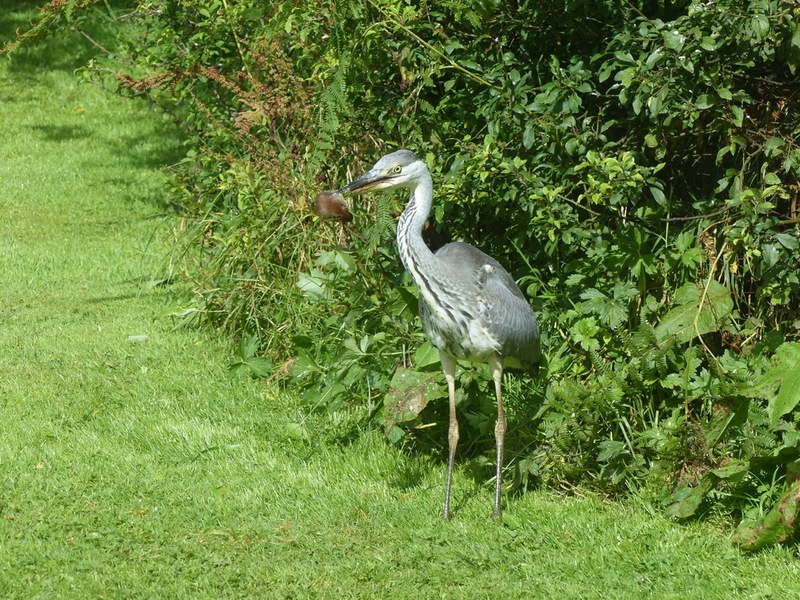 Grey Heron with vole (Morag Rea). 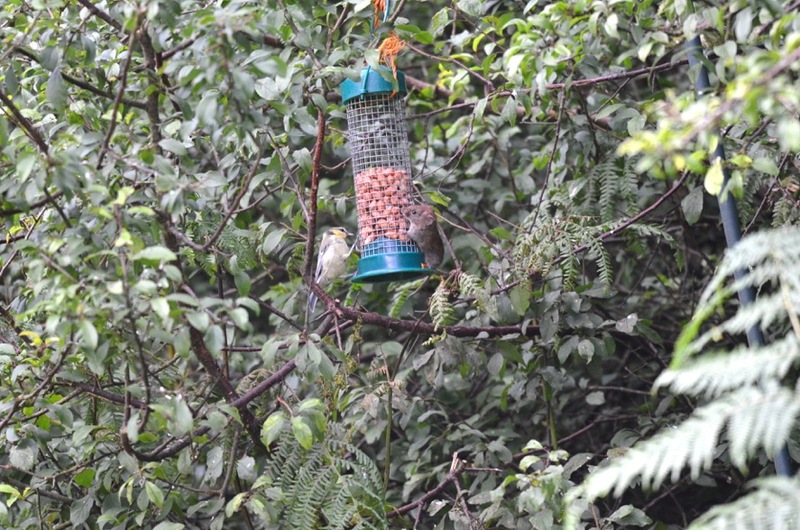 Vole at feeder - (Morag Rea). 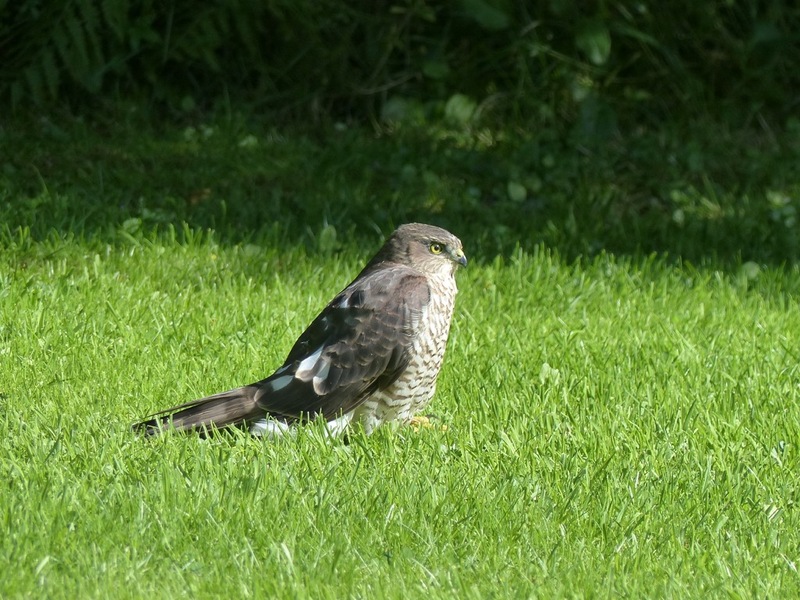 Sparrowhawk - Tayvallich, Mid-Argyll (Morag Rea). 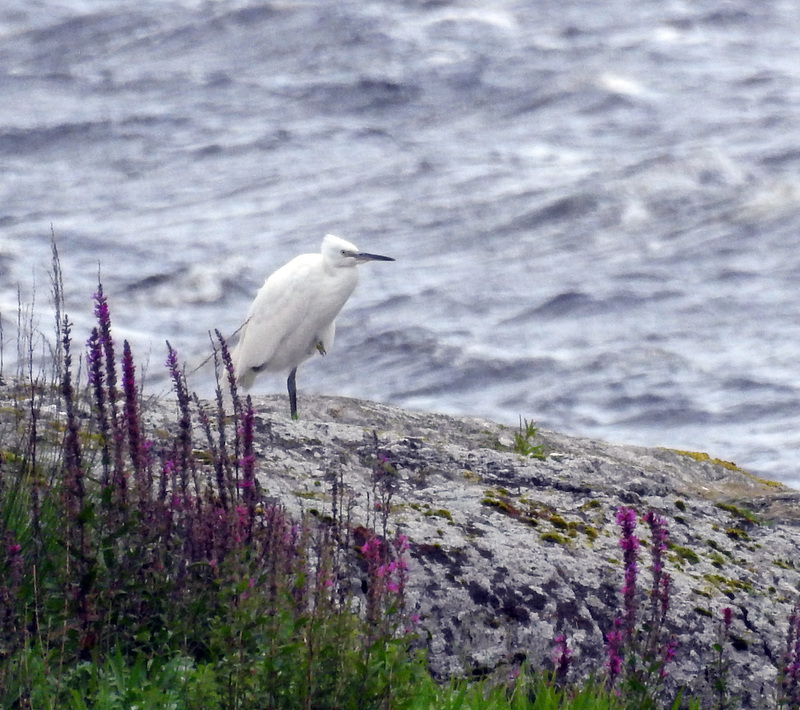 Little Egret - Loch Long, Cowal 4 Aug (Ian Millar). 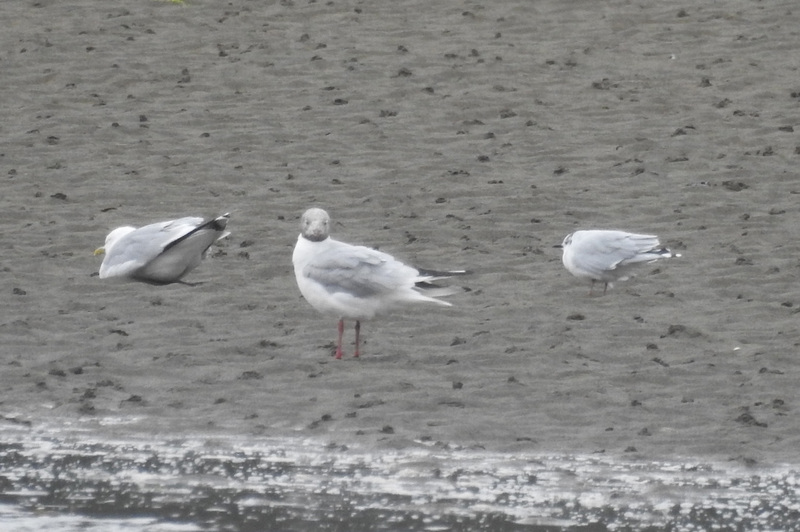 Common, Black-headed & Little Gull - Add Estuary 6 Aug (Jim Dickson). 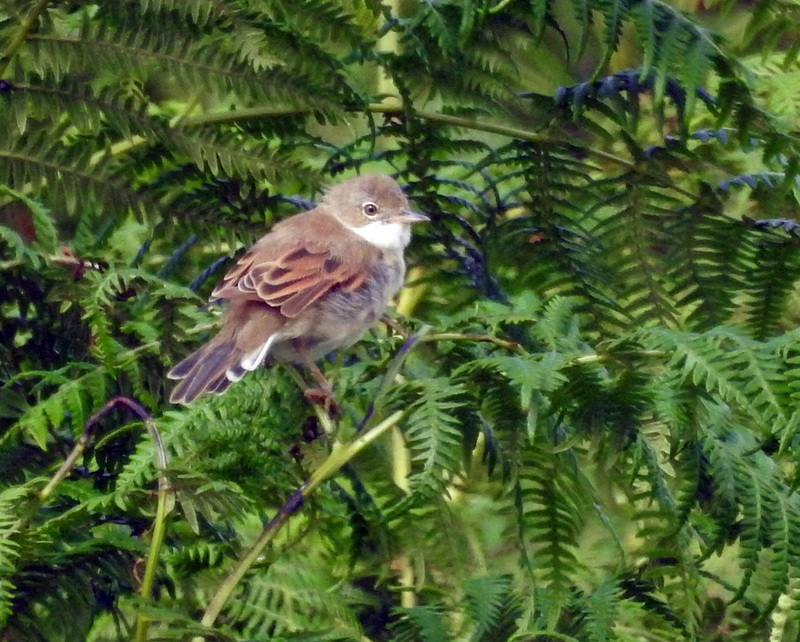 Common Whitethroat - Moine Mhor, Mid-Argyll 3 Aug (Jim Dickson). 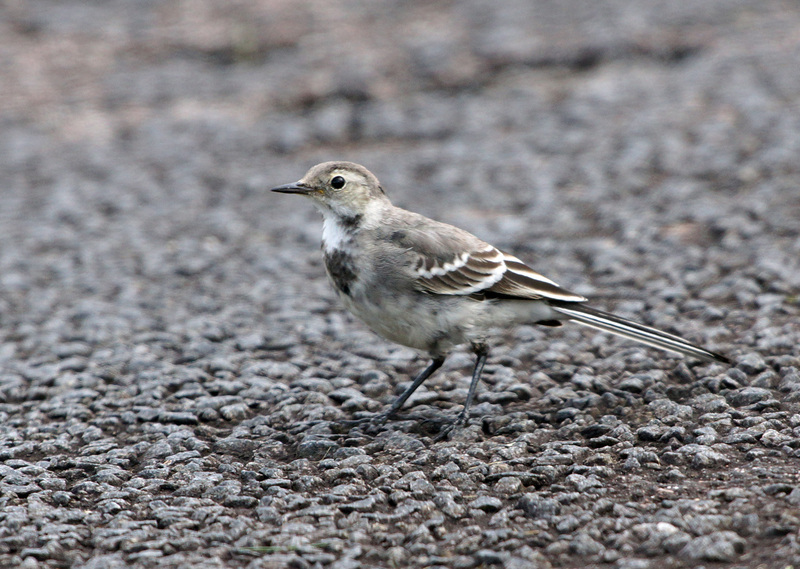 Pied Wagtail - Moine Mhor, Mid-Argyll 3 Aug (Jim Dickson). 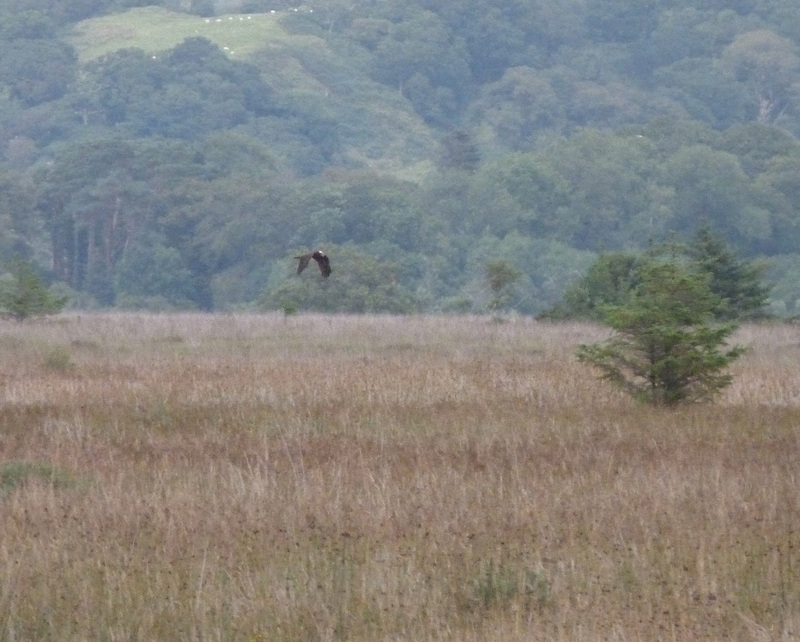 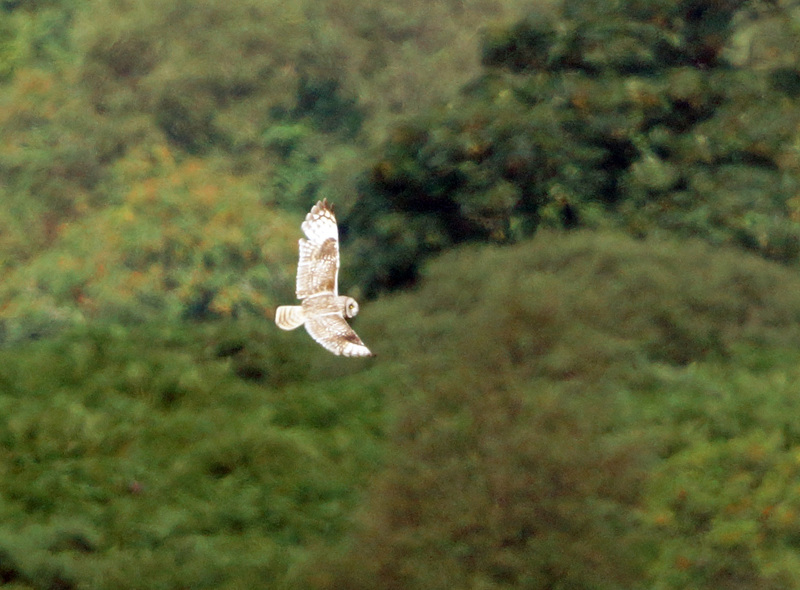 Short-eared Owl - Moine Mhor, Mid-Argyll 3 Aug (Jim Dickson). 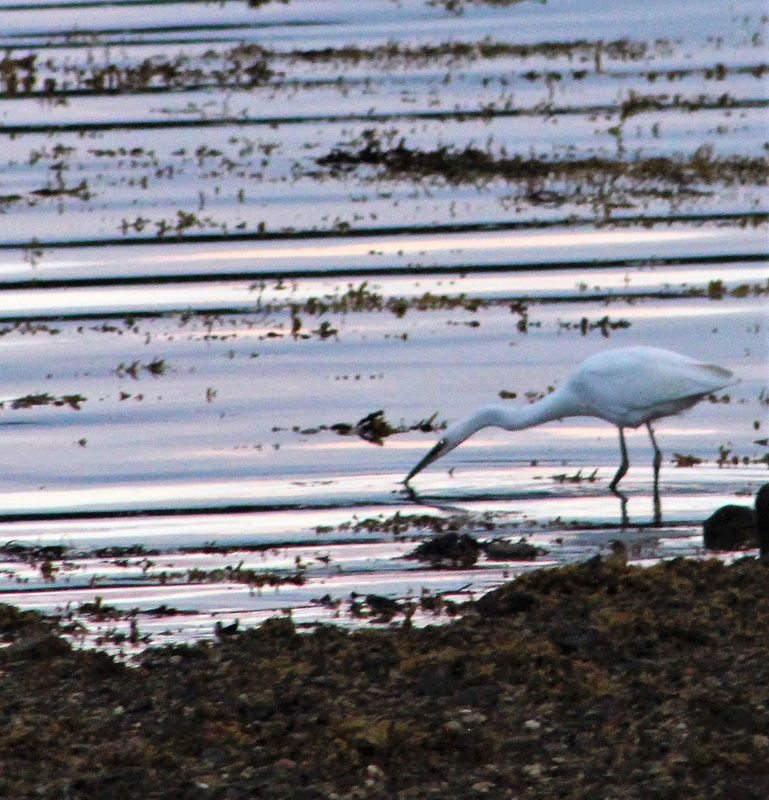 Little Egret - Holy Loch, Cowal 29 Jul (Alistair McGregor).